Are the AMA Guides Required in Iowa? If so, which edition of the American Medical Association’s Guides to the Evaluation of Permanent Impairment is used? Are the AMA Guides Required in Hawaii? If so, which edition of the American Medical Association’s Guides to the Evaluation of Permanent Impairment is used? 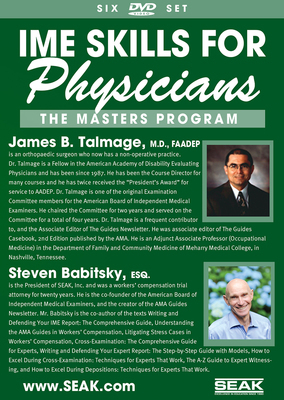 Are the AMA Guides Required in Delaware? If so, which edition of the American Medical Association’s Guides to the Evaluation of Permanent Impairment is used? Are the AMA Guides Required in California? If so, which edition of the American Medical Association’s Guides to the Evaluation of Permanent Impairment is used? Are the AMA Guides Required in Arizona? If so, which edition of the American Medical Association’s Guides to the Evaluation of Permanent Impairment is used? Are the AMA Guides Required in Alaska? If so, which edition of the American Medical Association’s Guides to the Evaluation of Permanent Impairment is used?